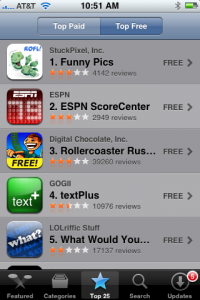 Congrats to iFund company GOGII for reaching #4 in the AppStore with their app TextPlus just in time for WWDC. 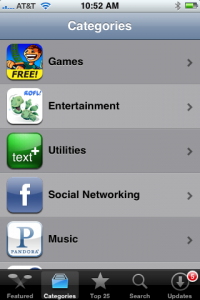 They have built a powerful platform for text that enables a host of applications in SMS, the first of which is group text. The team is scaling quickly, listening to customers’ new feature requests, and scrambling to meet the tremendous demand on the AppStore!